resulted in 50 people that survived as a result of this. sections of the Annual Report. 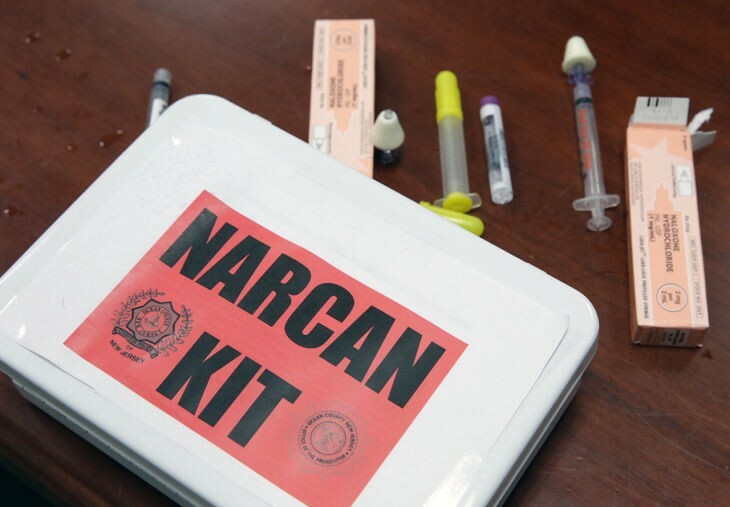 Heroin-related overdose deaths increased fivefold from 2010 to 2016. From 2015 to 2016, heroin overdose death rates increased by 19.5%, with nearly 15,500 people dying in 2016. How very callous of Sheriff Jones!!!! Shreiks of " The only good Indian is a dead Indian". In other words... "The only good addict is a dead addict". Really??? Can't we do better than that? Never, ever heard Sheriff Jones say "the only good addict is a dead addict". If he ever did, he should be condemned. I never heard it, but doesn't mean he didn't say it. We have had a family member in the grips of addiction. Not a pretty sight. Total devastation for the children. I do not know what to do about this, but I know first hand that it ruins lives in a ripple effect. I did not say Sheriff Jones SAID that. I said not allowing his deputies to use a potentially live saving drug (Narcan) when called to an emergency drug overdose seems to indicate a disregard of the addicts life threatening needs. So if his deputies cannot treat an overdose, he is subjecting the victim to potential death. Hence my anology. And I am truly sorry for your family member's addiction. I assume you would want that person to be given Narcan should that need arise. Wait a minute...The same companies who create opioids also create the antidote?